These Truclose Heavy Duty Hinges are reliable, self closing gate hinges designed for metal gates up to 70kg, ideal for both standard gate uses and high traffic areas. 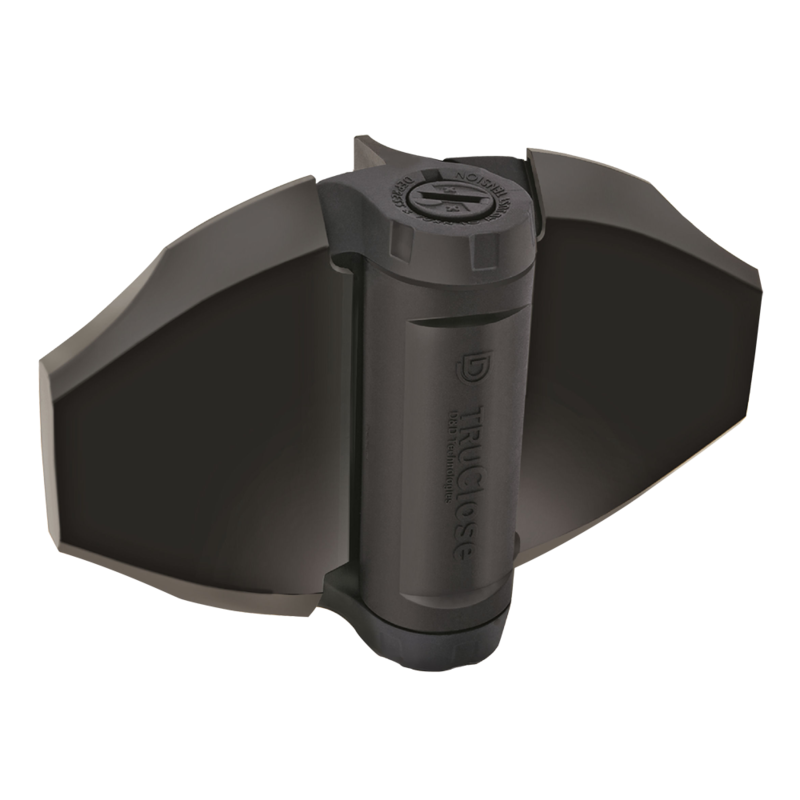 They provide advanced adjustment ability, with the ability to adjust tension from either end and control for gate weight and closing speed. Made with a strong, moulded polymer & stainless steel construction, these hinges are corrosion resistant and durable. These Truclose Heavy Duty Hinges are reliable, self closing gate hinges designed for wooden gates up to 70kg, ideal for both standard gate uses and high traffic areas. They provide advanced adjustment ability, with the ability to adjust tension from either end and control for gate weight and closing speed. Made with a strong, moulded polymer & stainless steel construction, these hinges are corrosion resistant and durable. 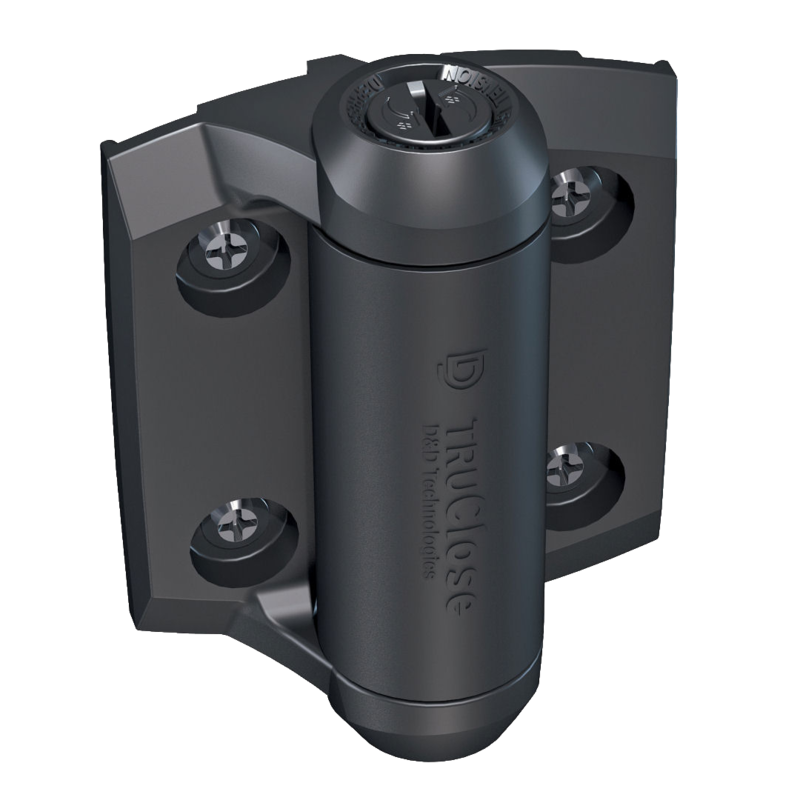 The Truclose hinges are reliable, self closing gate hinges designed for metal gates up to 30kg. They provide advanced adjustment ability, with the ability to adjust tension from either end and control for gate weight and closing speed. Made with a strong, moulded polymer & stainless steel construction, these hinges are corrosion resistant and durable. The Truclose hinges are reliable, self closing gate hinges designed for wooden gates up to 30kg. 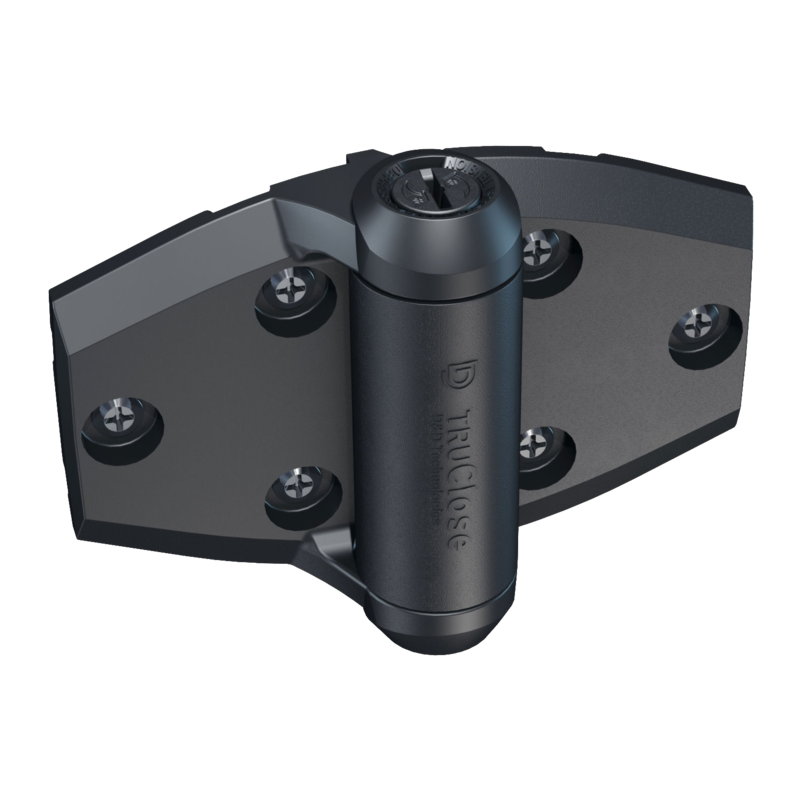 They provide advanced adjustment ability, with the ability to adjust tension from either end and control for gate weight and closing speed. Made with a strong, moulded polymer & stainless steel construction, these hinges are corrosion resistant and durable.